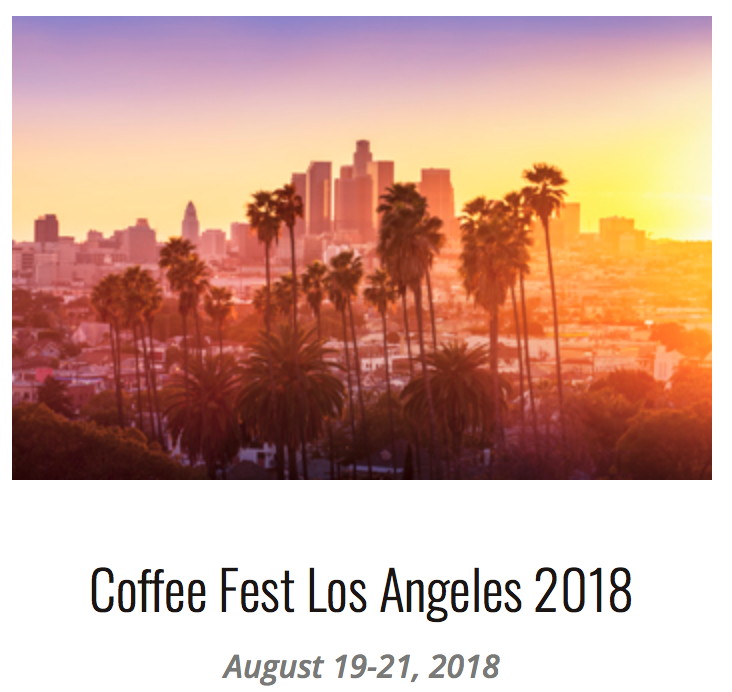 We were excited to return to Coffee Fest Los Angeles which was held at the Los Angeles Convention Center on August 19-21, 2018. 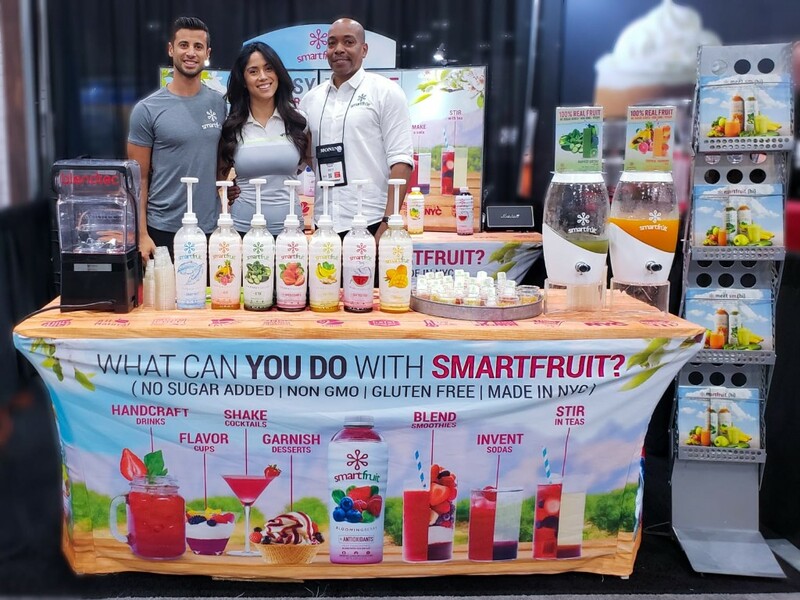 We were excited to host you in our booth (#1704 ) during Coffee Fest Los Angeles! Thank you for your interest in our products!